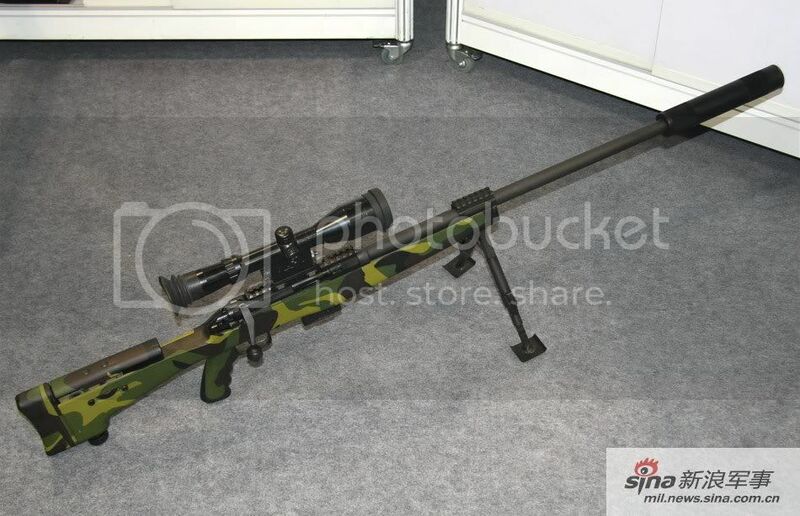 Chinese sniper rifle that we know of. 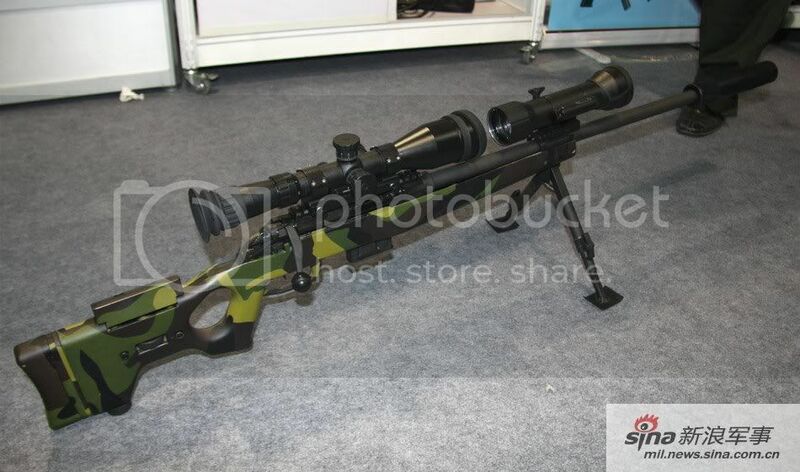 Sniping requires 3 special skills, that is, shooting accuracy, battlefield skill, and tactics. Only if a sniper can have these 3 skills and (how to translate?) them well can they be an asset on the battlefield. The most important is shooting accuracy. Accuracy in shooting is the heart of the art of sniping. 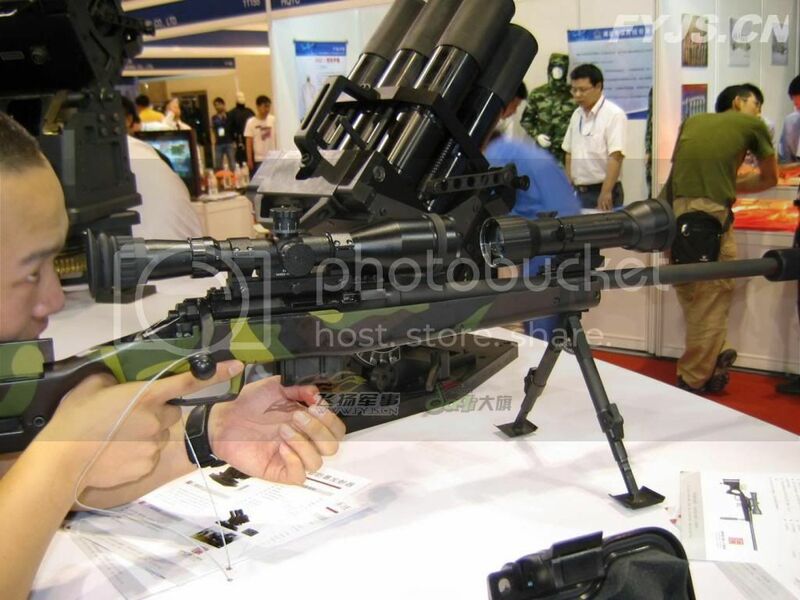 The Type081 resembles a larger CSC RoRo Sprint. Indian Rafale Contract for Risk.